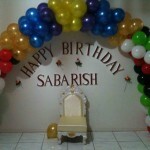 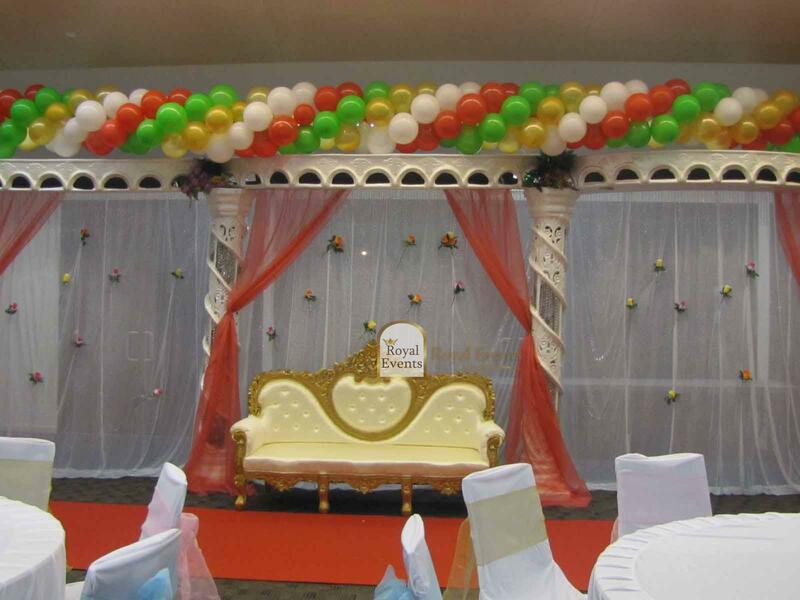 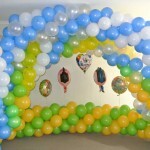 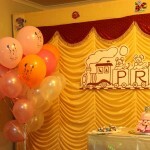 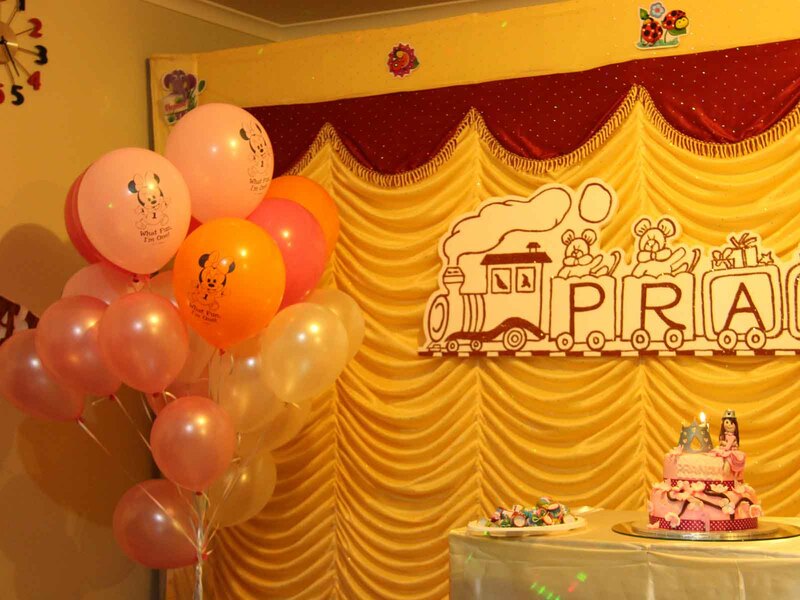 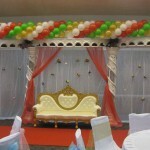 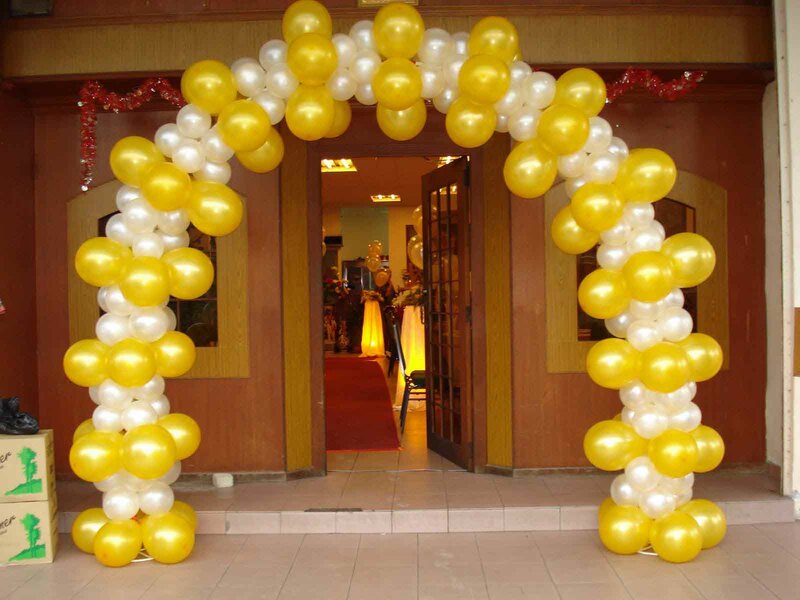 Party Balloons – Simply Colourful Decors! 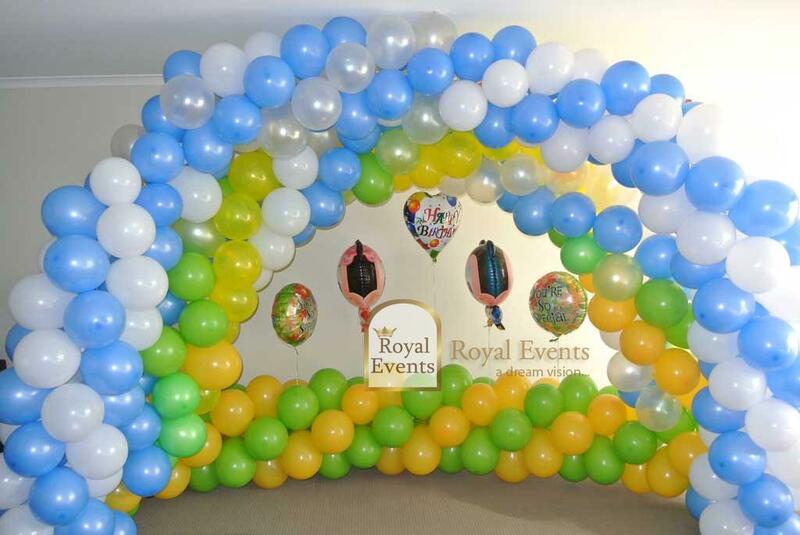 Enhance your party with a vibrant variety of colourful balloons beautifully afloat throughout your party venue. 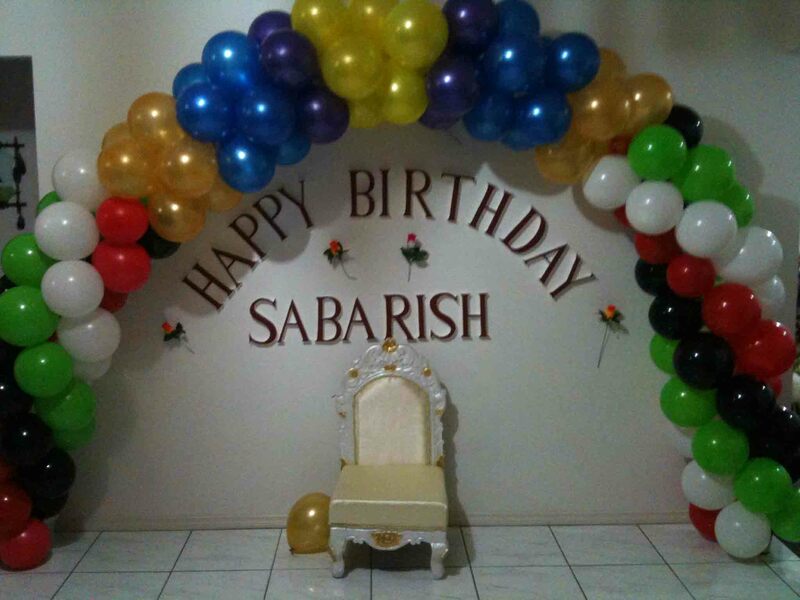 Use a bold display of colour coordinating balloons to turn a dull room into a party wonder world. 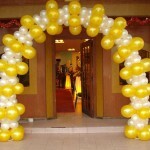 In float or stationary balloons complete any celebration.